Spacious 1500 sq ft, 3 bedroom townhome with 2 1/2 bathrooms and quality finishings throughout . End unit surrounded by green space featuring hardwood floors, gourmet kitchen, gas fireplace, attached garage and More! Must see! 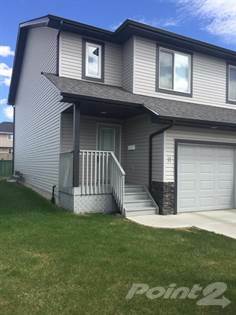 Hi, I'd like to find out more information about #11,13838-166 ave. Thanks so much!